I do need to start having good ideas again soon. 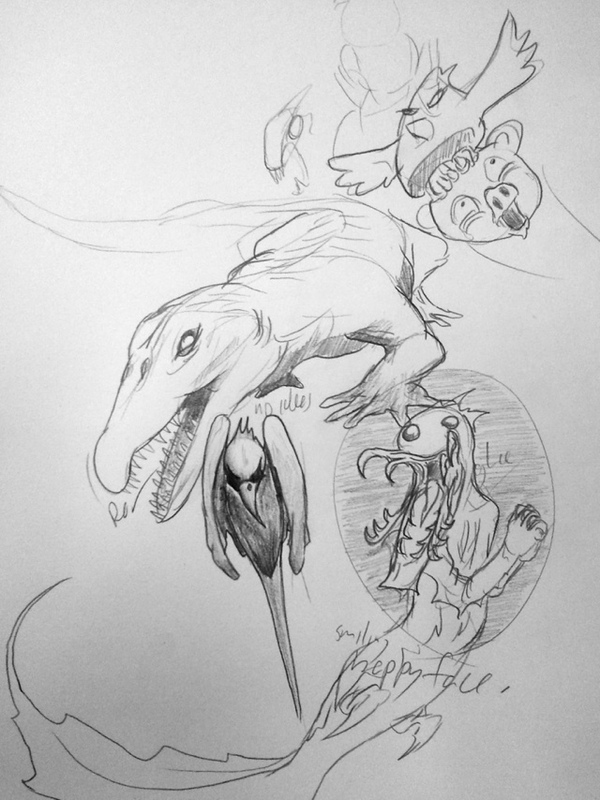 This entry was posted in Quick Desksketch and tagged no ideas by Anthony. Bookmark the permalink.